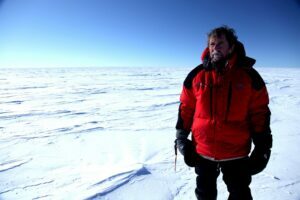 For o ver 20 years Charlie Bird has wanted to travel to the South Pole and tell the story of the remarkable Irish explorer Tom Crean. 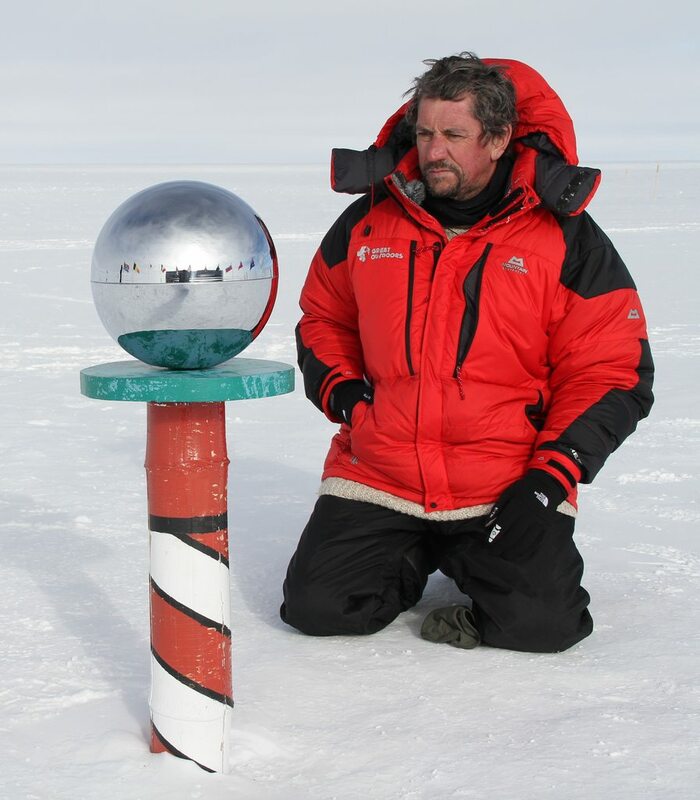 In 2011 Charlie’s wish came true and to bring Crean’s story to life, Charlie spent two months crisscrossing Antarctica before travelling to the Pole itself, completing a journey Crean was denied from making on the very cusp of success. The result is a two part series -‘On the Trail of Tom Crean’ which tells the story of this legendary Kerryman and reveals the crucial role Crean played in some of the most dramatic events in the history of exploration. Count the time spent by any man on the Antarctic ice during the Heroic Age of Exploration and Tom Crean comes out at the top; the greatest distance covered on foot there by any man – Tom Crean is there again; the man who walked with Scott to the Pole but was sent back a hair’s length away, the man chosen by Scott and Shackleton as a comrade on rival journeys; the man sent towards the Pole with a rescue team after the tragedy who spotted the mound of snow where Scott lay frozen in defeat. Program airs on RTE 1 in 2 parts. Monday April 11th and Monday April 18th at 9.30pm.